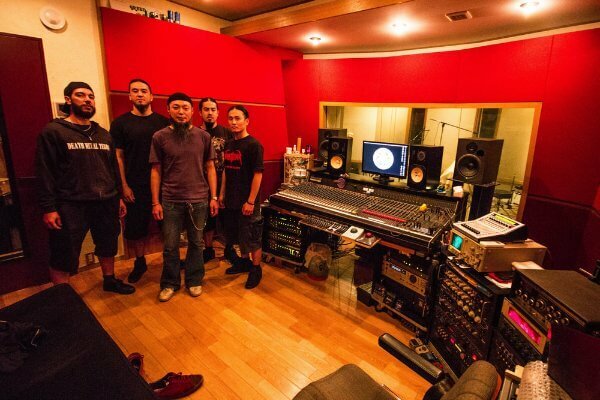 NEUROTICOS is working hard on finishing their new work to be an EP. The band is at Void)))Lab Studio in Tokyo where records six songs that make up the EP. Production is in the hands of Ryuhi Inari and the band. Soon new information on the work will be presented.